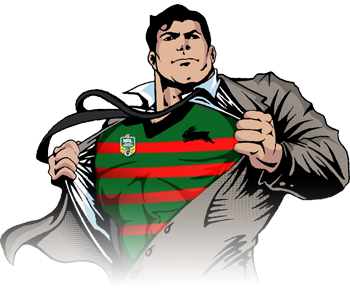 The 2014 Sportspick NRL Super Tipper competition has concluded and a solitary tipper has finished 3 points clear on 135 correct tips to smash the competition and take home the $20,000 cash first prize! 2 tippers finished tied for second place with a final tip tally of 132 points and they share 2nd and 3rd prize between them. Congratulations to Rod 'Rocket' Bowman of Alex Surf Club Qld who held off all challengers leading the competition with a month to go. With NSW ending the 8 series streak in the Origin earlier in the year, a Queenslander has got garnered some pride back for the state in taking out the Sportspick NRL Super Tipper comp! A 2-way tie for 2nd place saw Phuok Minh Hong from Triglav Mounties NSW and David Whitehead from Munmorah United Bowling Club NSW take home $5000 cash each after finishing 3 points adrift on 132 correct tips. 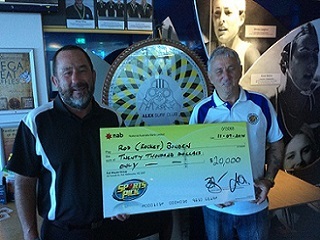 The Knockout competition was decided earlier in the season with Barry Pinkstone from Brothers Sports Club in Bundaberg managing to bend enough bananas each week to allow himself time to get into his local and put on his KO tips. 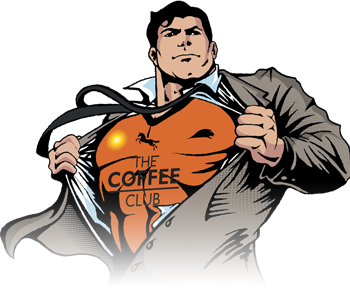 The Mini Margin prize of $5000 was won by Joe 'Keeping It' Reale from North Ryde Community Club NSW who correctly tipped the closest margin in round 26 to take out the prize when the Titans won by 1 points over the Bulldogs in golden point extra time. Don't forget that the NRL Finals comp starts this week. 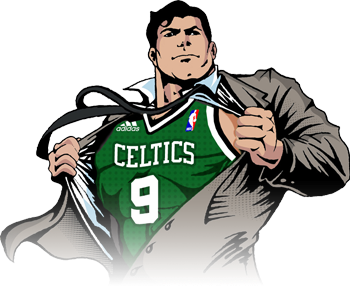 Look for the Hero in the Green and Red jersey on the tipping terminal to submit your tips. It's free to enter and you will be aiming to not only tip the winner but also get the winning margin correct to score some bonus points. Remember also that the Brownlow Medal tipping comp is open for tipping on Monday 8th Sept. and the count takes place on Monday 22nd Sept. It's Free to enter so have a go. 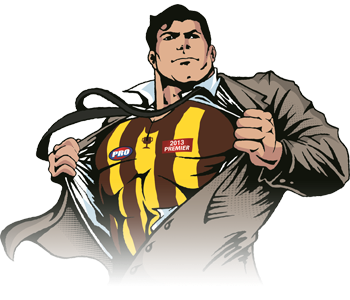 SportsPig's tip this year is Jordan Lewis from the Hawthorn Hawks. Oink Oink. Spring Racing starts Saturday October 4 (week after NRL Grand Final) and runs for 9 weeks over the Spring Carnival.